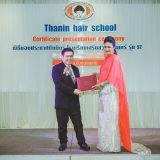 Thanin Hair School was founded in 1975. 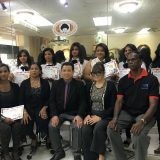 The purpose is to provide excellent training to aspiring hairdressing professionals. 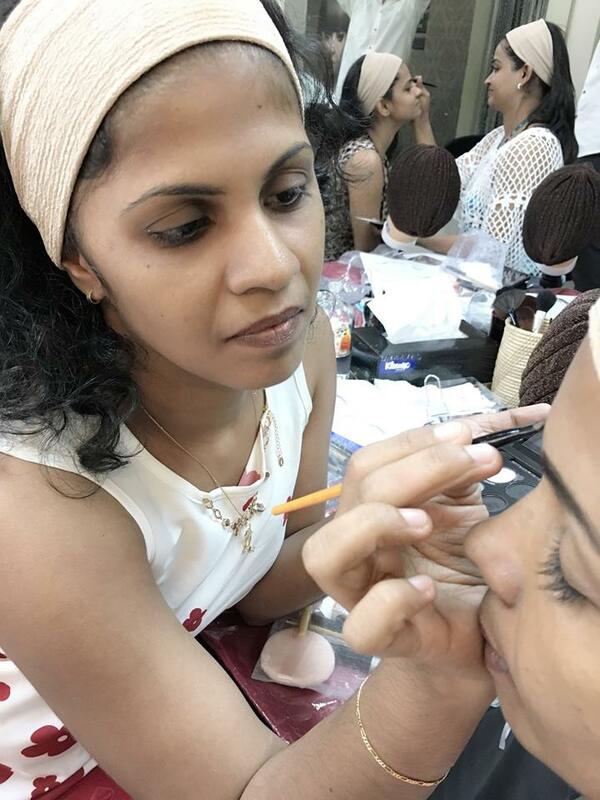 We strive to create atmosphere inductive to creative envelopment where we stimulate the workplace environment. 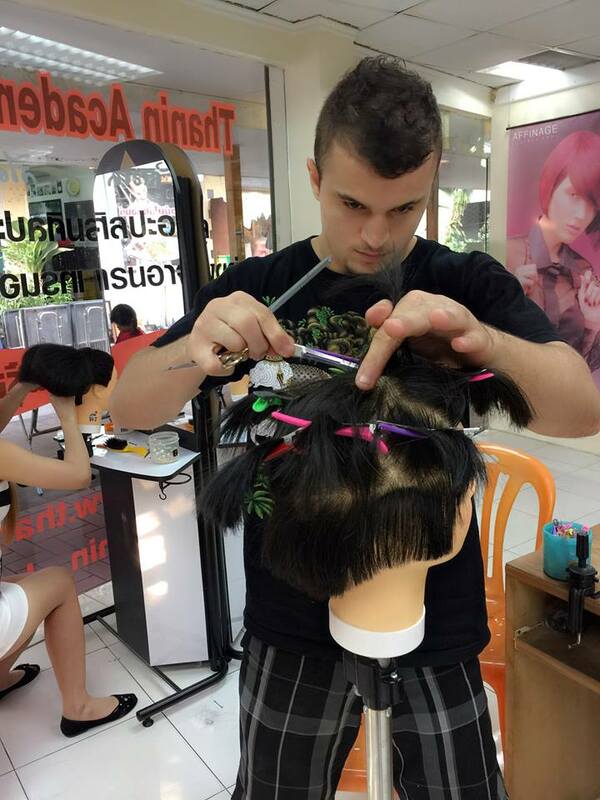 International student are those who travel to study in Hairdressing course in Thailand. 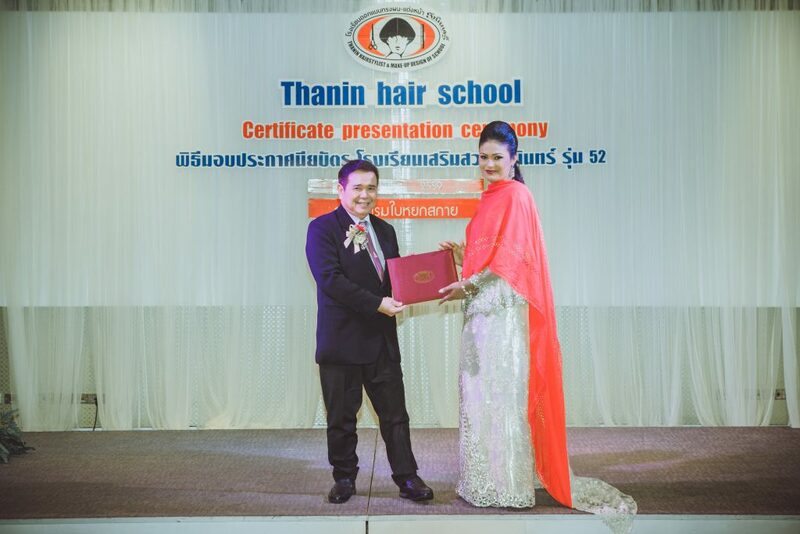 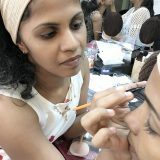 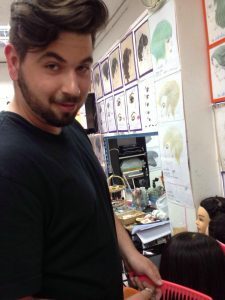 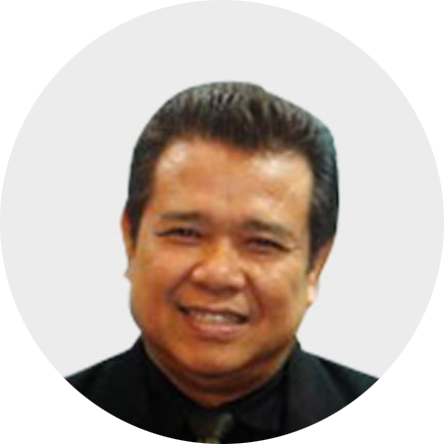 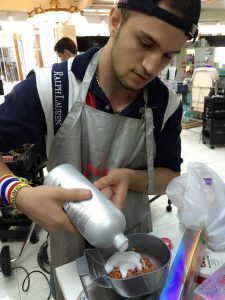 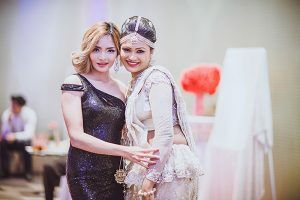 They will be able save up money and time to study in Thanin Hair School because best teaching methods and techniques. 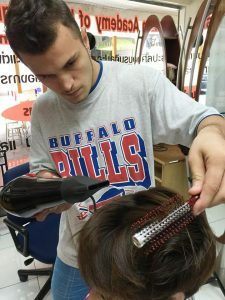 You will be surprised how fast they can learn by step by step instruction. 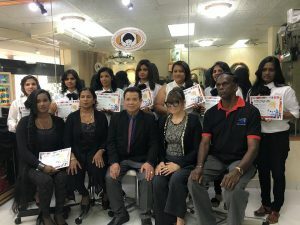 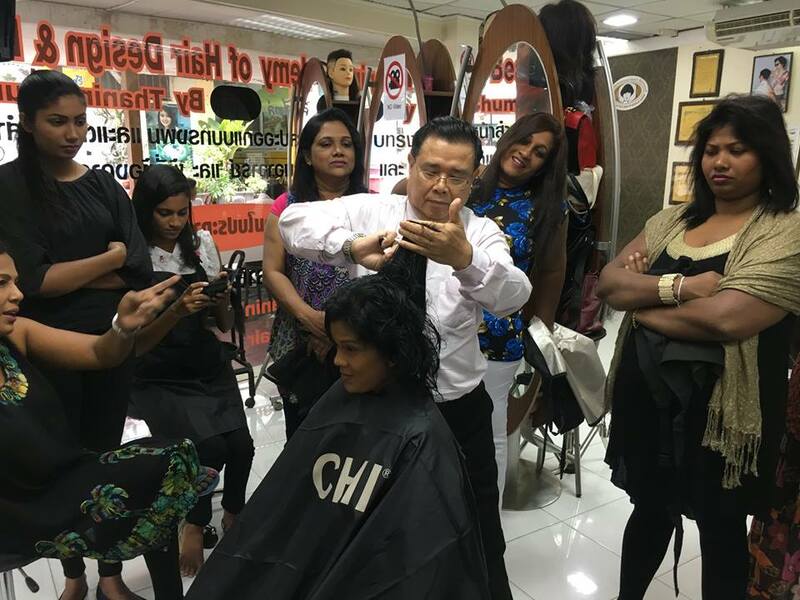 Thanin Hair School will provide the learner with comprehensive intense training in all aspects of hairdressing to qualify on a National and International level. 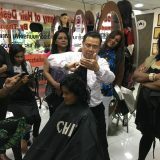 Practical and theoretical training is done on the premise by the facilitators. 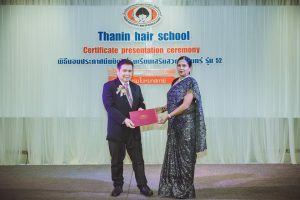 Copyright©2017 Thaninhairschool.com All right reserved.